Sparrowsong does not have any photographs. I am an Irish/Scot Canadian and I desire to learn all I can about these lands histories and my family heritages, Campbell and Inis clans. 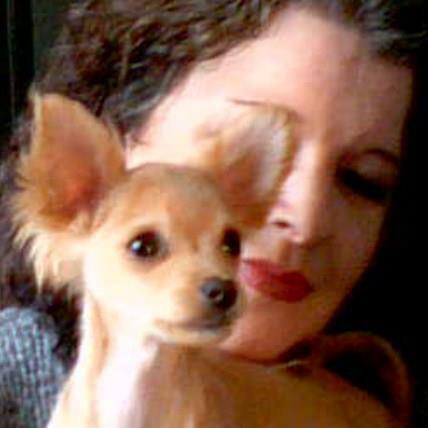 I am a single stay at home Mom, a Christian and animal lover. Spare time is spent with my girls, reading, volunteering, cooking and with music... Celtic, 80's, Country and Christian. I am trying to find somewhere that I can learn Gaelic, my Grandma was insistent that we all know it. Grandma instilled a love and desire for everything Gael and Celt, though I have a lot of learning still to do.